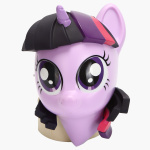 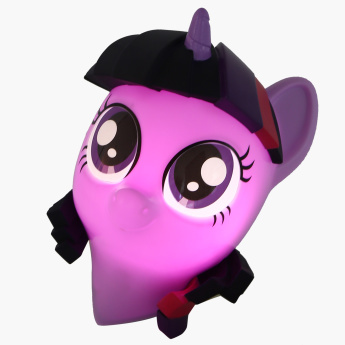 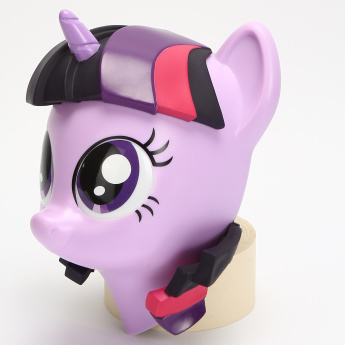 Add a lovely effect to your kid's room with this Twilight Sparkle pony decorative light and delight her. 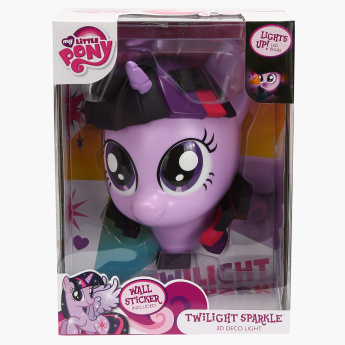 Featuring an easy-to-install design, the light is operated with a battery and is safe to use and handle. 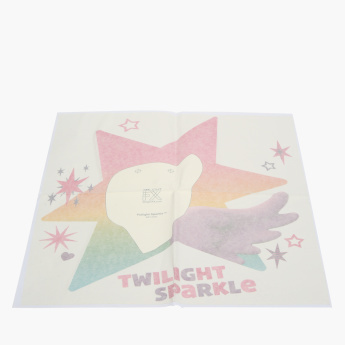 Feature 3 : Include wall sticker.